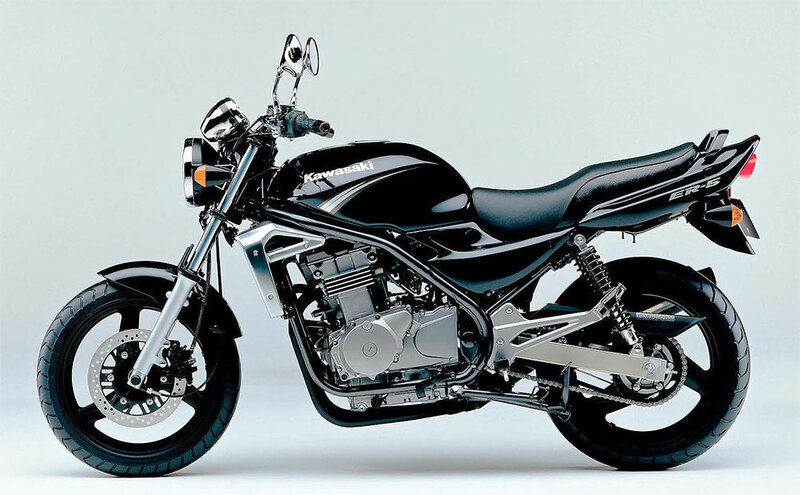 We use the Kawasaki Er-5 which produces 50Bhp which have been restricted to 46 Bhp and is easy to learn on and makes your bike lessons more fun. It has an upright riding position which makes it easier for learners to complete the U-turn exercise. With the Restricted (A2) course you must first complete CBT then pass the motorcycle theory test before attempting the practical test.